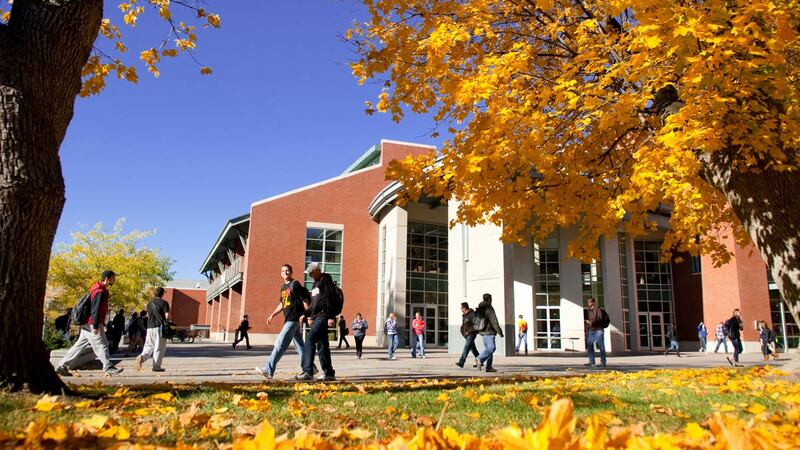 What educational competencies and skills do you, as a Vandal, need the day after your graduation? 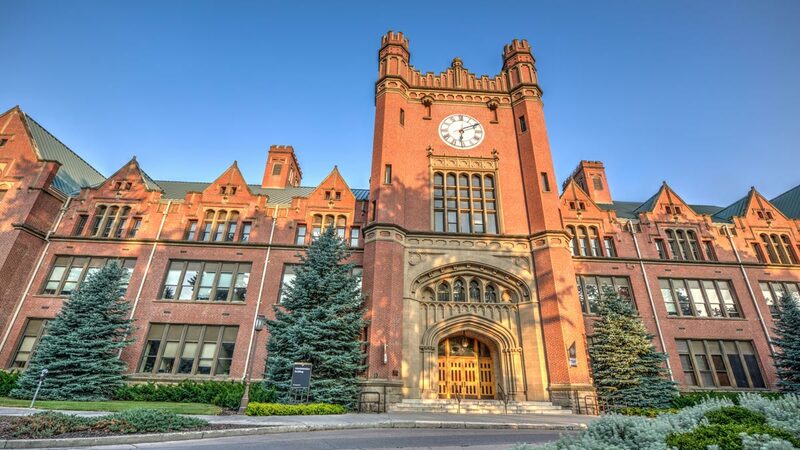 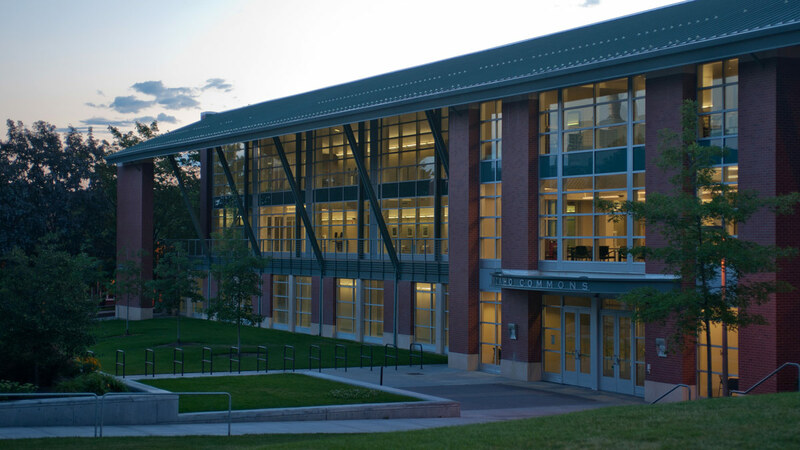 The University of Idaho's General Education Curriculum is a broad-based, interdisciplinary, multi-year, vertically integrated liberal arts educational experience. 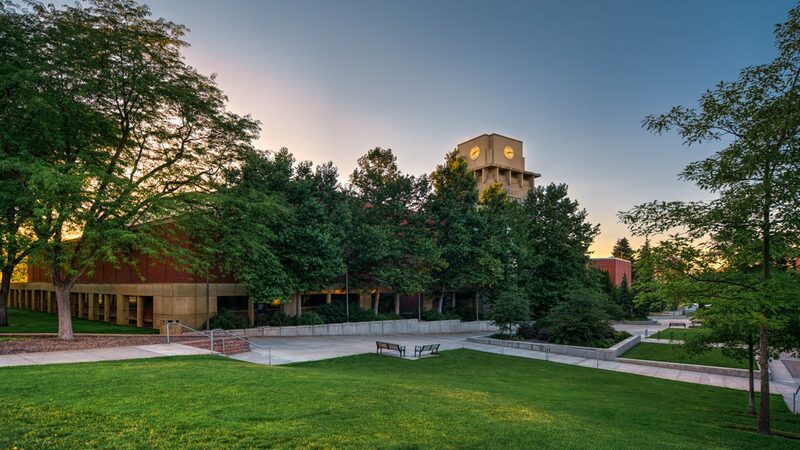 These learning outcomes, aligned with the University of Idaho's Five Learning Outcomes, seek to address the question of what it is that entails a twenty-first century educated person, and meet the needs of employers, a democratic society and the challenges of a rapidly changing and diverse world.